• 페이스북은 기본 데이터 피드에 대한 액세스를 개발자에게 청구하면 안된다고, 주커 버그는 2012 년 소프트웨어 엔지니어에게 편지를 썼습니다. 대신, 데이터 공유는 페이스북으로 정보를 되돌려서 공유하는 개발자들에게만 제공됩니다. CEO가 "완전한 호혜성"이라고 부르는 원칙입니다. • "그래서 말 그대로 앱이 얼마나 무서운 것인가에 따라 앱들을 버킷으로 그룹화하고 그들에게 다른 API를 제공하는 것입니까? 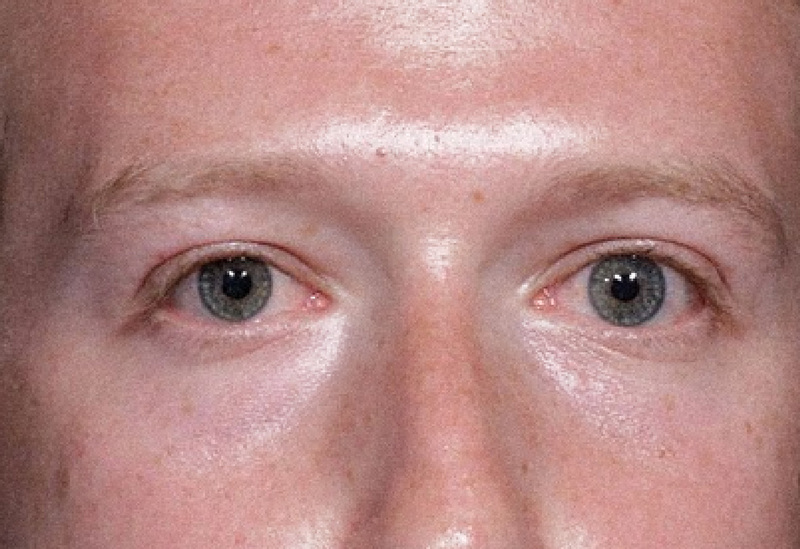 • 이 문서는 페이스북의 최고 경영자 인 Mark Zuckerberg에 이르기까지 페이스북의 경영진이 라이벌을 공격할뿐만 아니라 친구를 도울 수있는 방법으로 사용자 데이터를 활용했다는 것을 밝혔습니다. • 2011 년부터 2015 년까지 4,000 페이지의 내부 Facebook 문서가 NBC News의 기자들에게 유출되어 개인 사용자 데이터 공유 및 판매에 대한 회사의 그늘진 접근 방식과 친숙하고 회사 이익과 일치하는 회사에 어떻게 더 많은 접근을 제공했는지를 알 수 있습니다. What really struck me going through these documents was how much some Facebook folks felt that this was a violation of ethics, that they were doing the wrong thing by choking off data and making it into something that the company could monetize. It was that utopian internet era. Getting to the point where the only rational thing to do is delete Facebook, delete WhatsApp, delete Instagram, and deplatform Zuckerberg. Maybe these two are a bit nefarious, & Zuck got a wee bit compromised, when he took a bunch of Russian mafia money to rescue his burn rate way back when? Or maybe he has been since Larry Summers and Peter Thiel?